Father’s Day is in a couple of weeks and now is the perfect time to start looking and thinking of gifts to treat the Dads out there to. 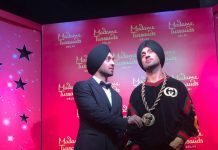 With so much selection, it can be a bit daunting to know where to start from. 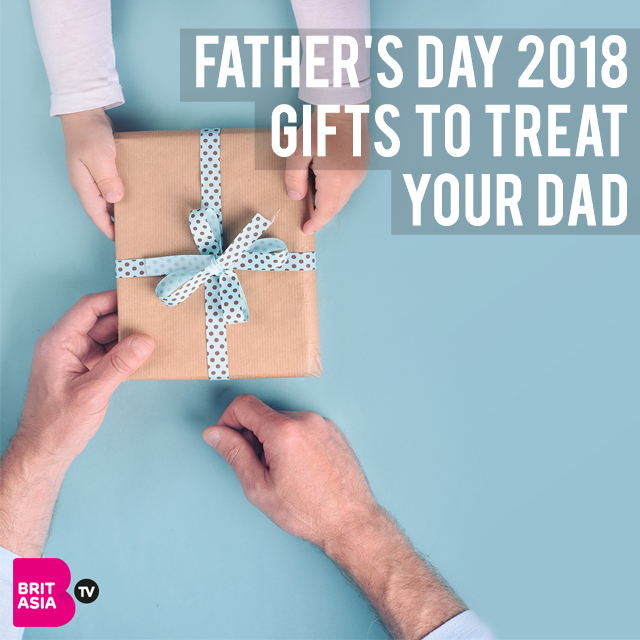 From food and drink to men’s health and beauty, we have whittled it down to the best presents which are currently out there, that are sure to go down a treat with the Dads. 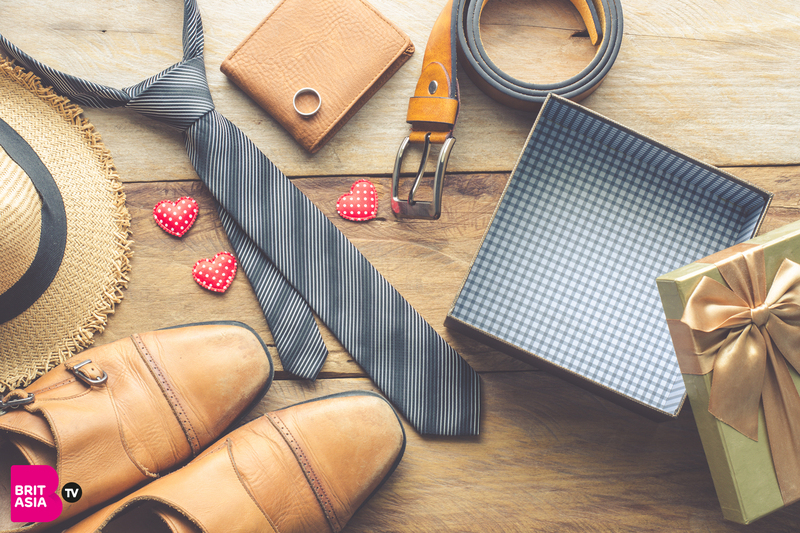 Check out our favourite picks that will make the perfect gifts for Father’s Day this year. 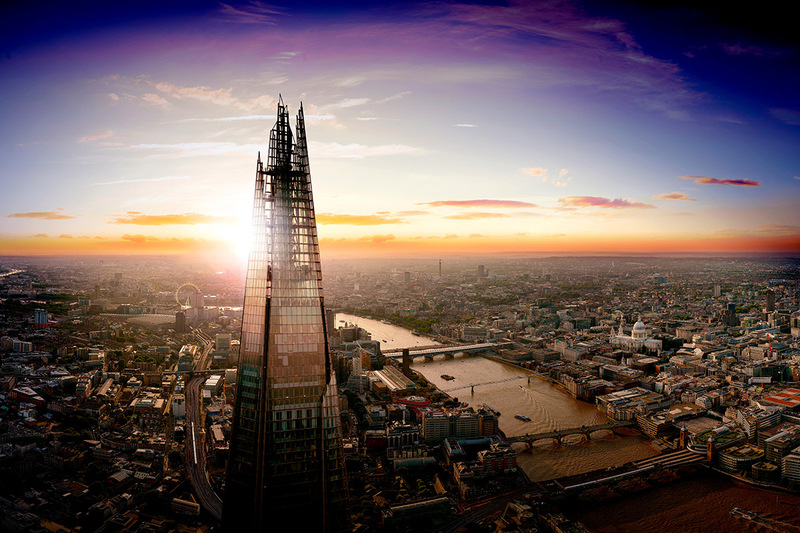 Be whisked up 800ft in a matter of seconds to reach the top of Western Europe’s tallest building to enjoy one of the most incredible views across 40 miles of the capital and beyond with powerful telescopes. 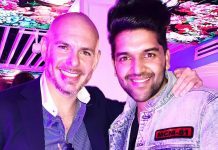 Followed by a delicious three-course meal with a cocktail each at the award-winning chef Marco Pierre White’s London Steakhouse in either the City or Chelsea. 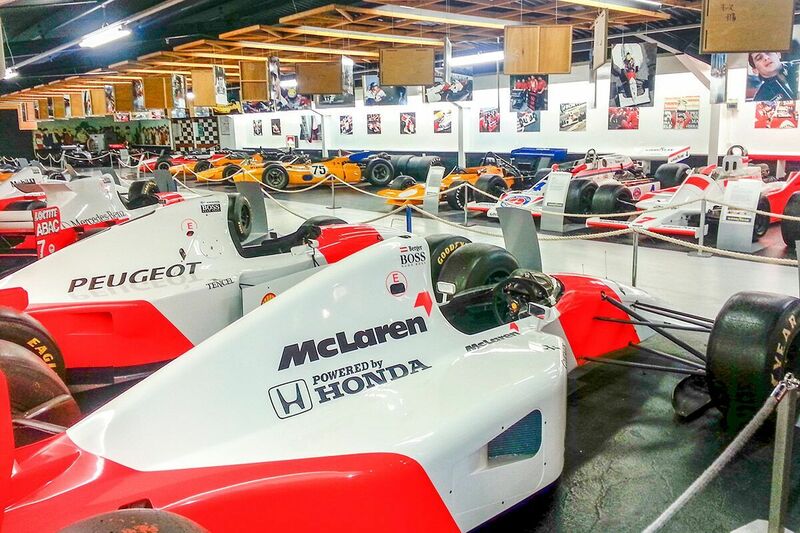 See some of the most famous racing cars in history with a visit to the Donington Grand Prix Collection, with the largest collection of Vanwall, McLaren & Williams racing vehicles in the World. 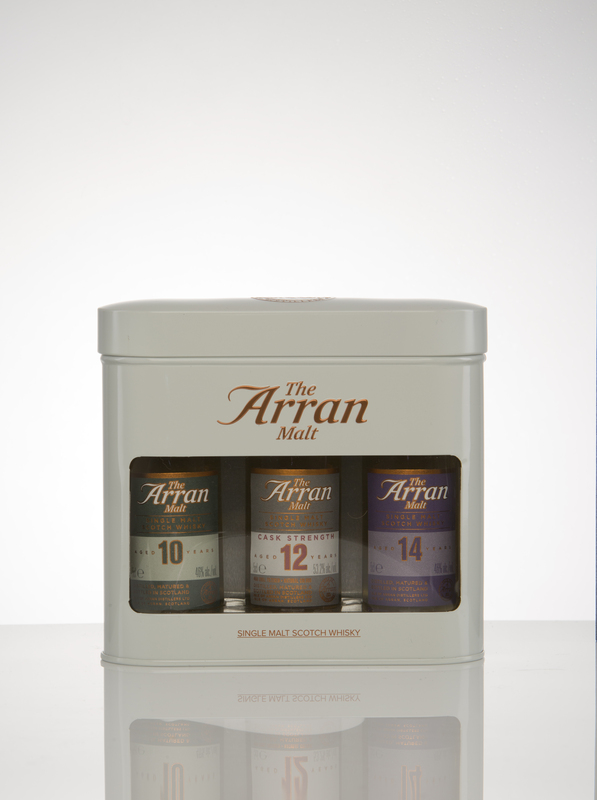 This will make the perfect present for someone who loves their single malts and is beautifully presented in a stunning cream gift tin making it that bit extra special. 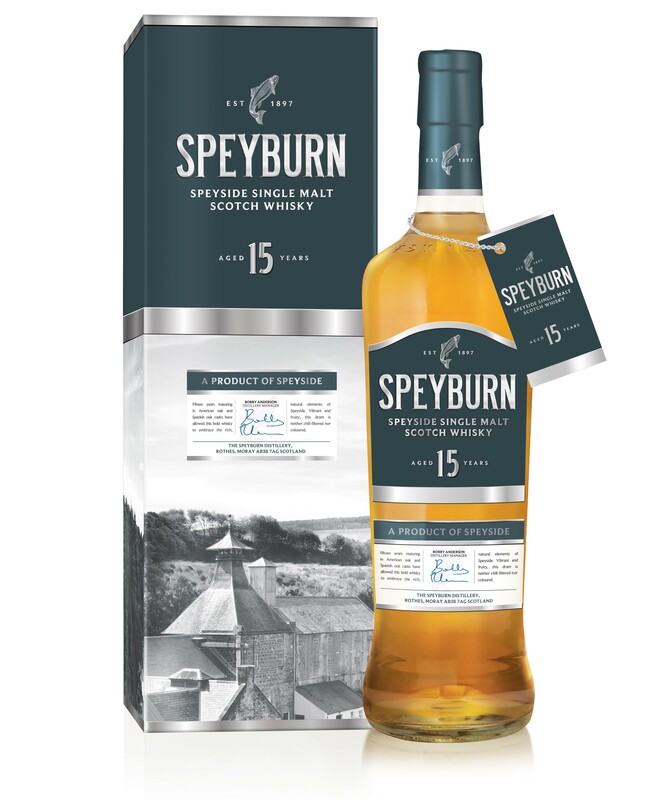 Crafted using the rich, natural elements of Speyside, Speyburn’s 15-Years-Old has matured for over a decade in American oak and Spanish oak casks. Amber (with golden highlights) in colour, this liquid has the aroma of dark chocolate, vanilla, orange, raisins and spice. The taste is full-bodied, with notes of citrus fruits and a creamy, warm and long-lasting finish. 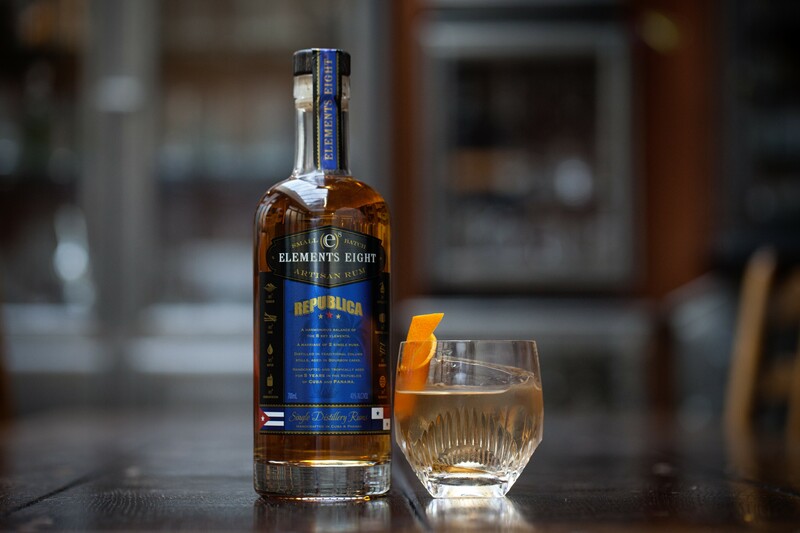 The Republica expression from the Elements 8 rum range is a tasty pariing of two rums – one from Cube, one from Panama. The result is rich and flavoursome, with comforting notes of Demerara and freshly baked fruit cake notes. 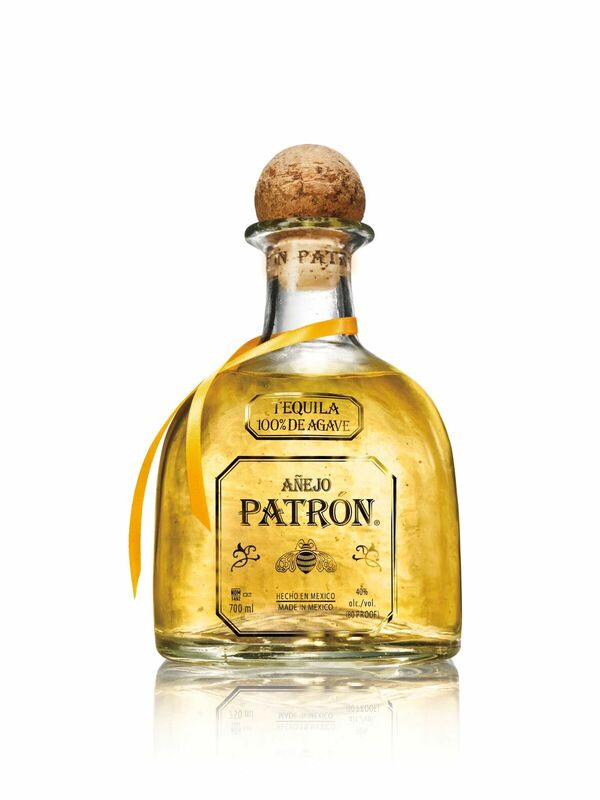 The ultra-premium tequila, Patrón Añejo is a smooth and sweet delicate blend of unique tequilas, aged for a minimum of 12 months. Each bottle is individually numbered by hand and crafted using mostly recycled glass. 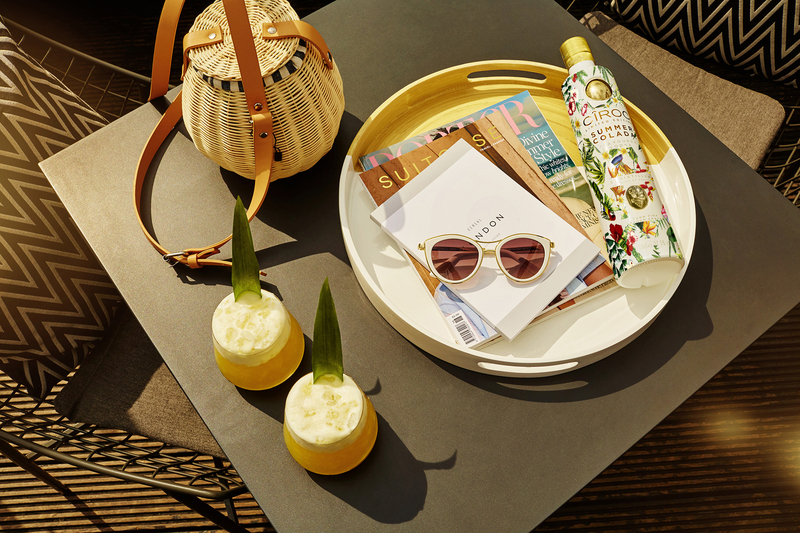 CÎROC Vodka has launched two limited edition designs of CÎROC Summer Colada, in collaboration with the personalisation service GetItInkd, which are exclusively available in Selfridges. If you’re looking for a gift for your Dad that you can personalise, then the classic white and gold bottle has been given a radiant make over – featuring palm trees and tropical flowers, will make a perfect gift for him. 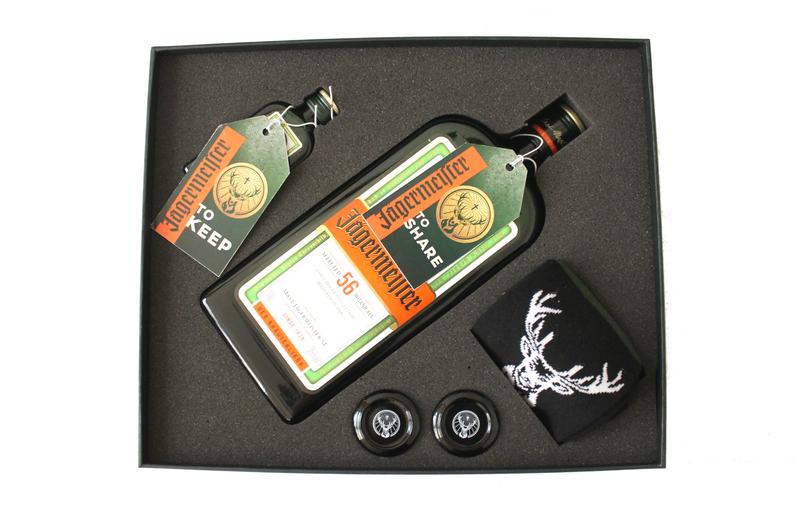 Jägermeister has launched its Father’s Day Gift Pack for the leading man in your life featuring: stylish, über stretchy Jägersocken, a pair of green glass shot glasses, a 1l and 4cl bottle of the herbal liqueur and flatpack-style cocktail recipe instructions. 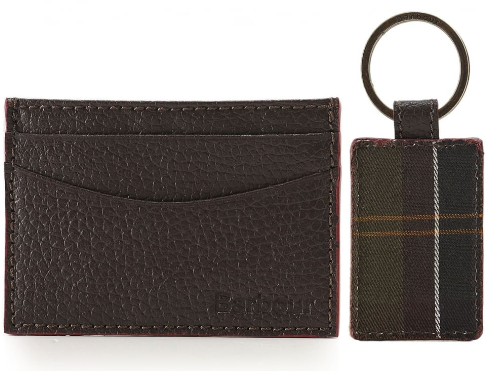 Beautifully designed to coordinate with the label’s Signature Collection, the BOSS Signature_S N card holder is a meticulously refined and compact everyday accessory every gent needs this season. 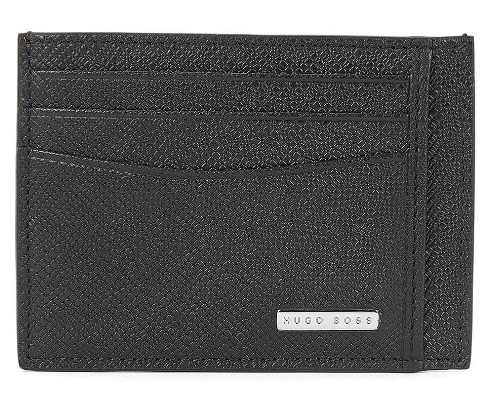 Made in structured palmellato leather, the sleek card holder features six card slots, one slip pocket and a polished logo plate at the front. 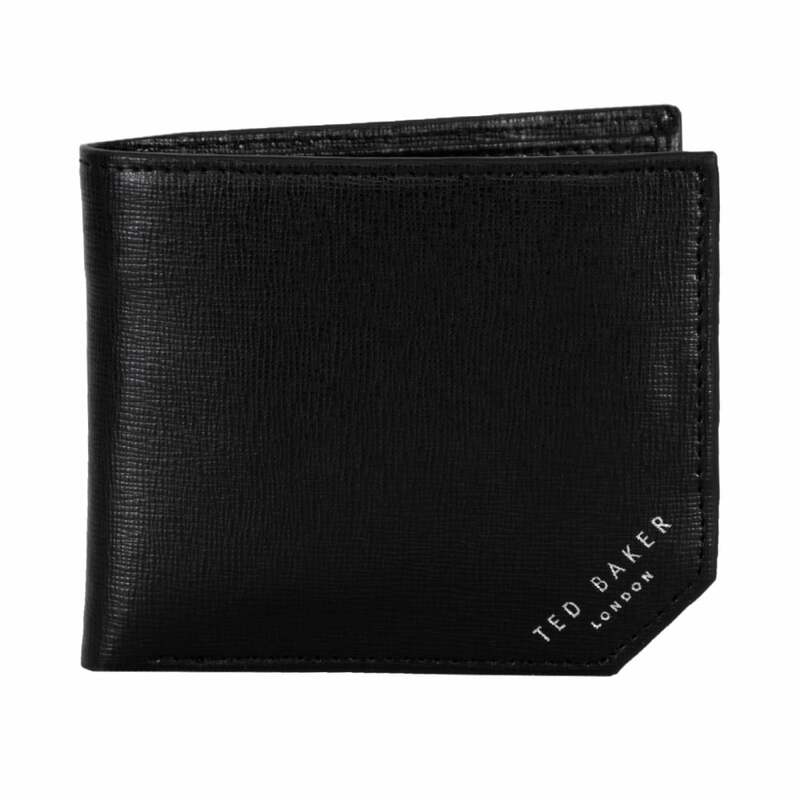 Coming in a presentation box, this Ted Baker wallet is 100% leather, black in colour and designed with a textured pattern. The interior features two note compartments and several card sections. 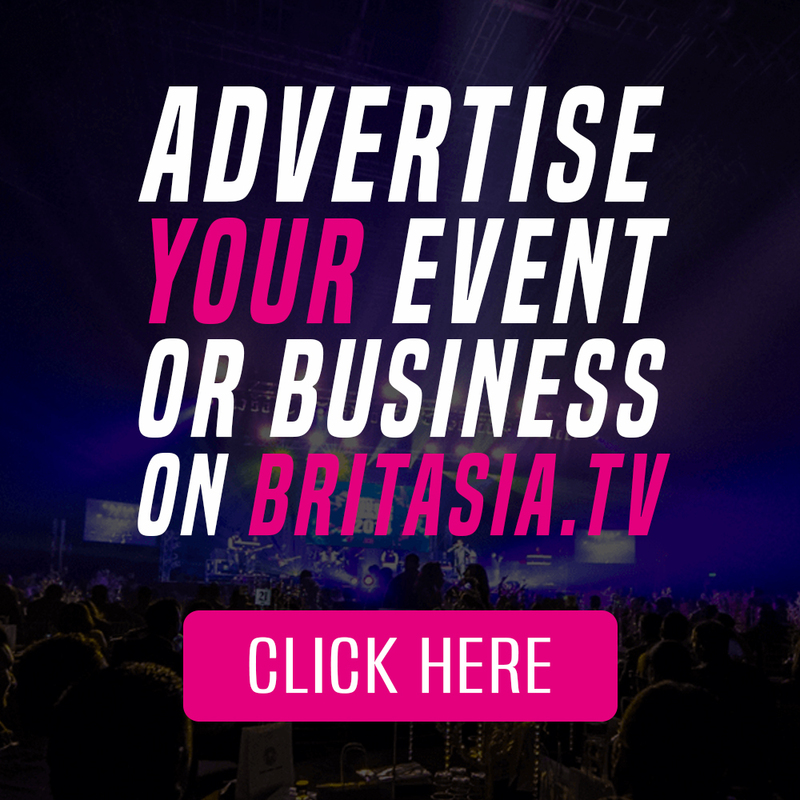 The classic Ted Baker branding is found impressed into both the interior and exterior. Every man who wants their skin to feel great whilst on the go, so why not help him rejuvenate his with this trio? 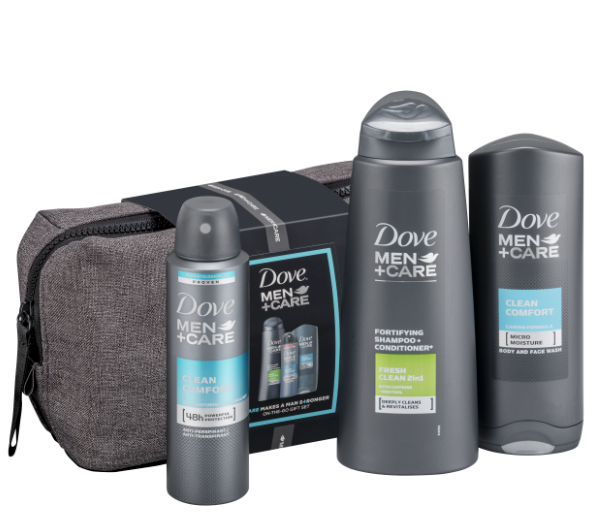 All contained in a stylish wash bag, and perfect for travelling, it includes Dove Men Care’s Fresh Body & Face Wash, Fresh Clean 2in1 Shampoo + Conditioner, Clean Comfort Body & Face Wash and antiperspirant. 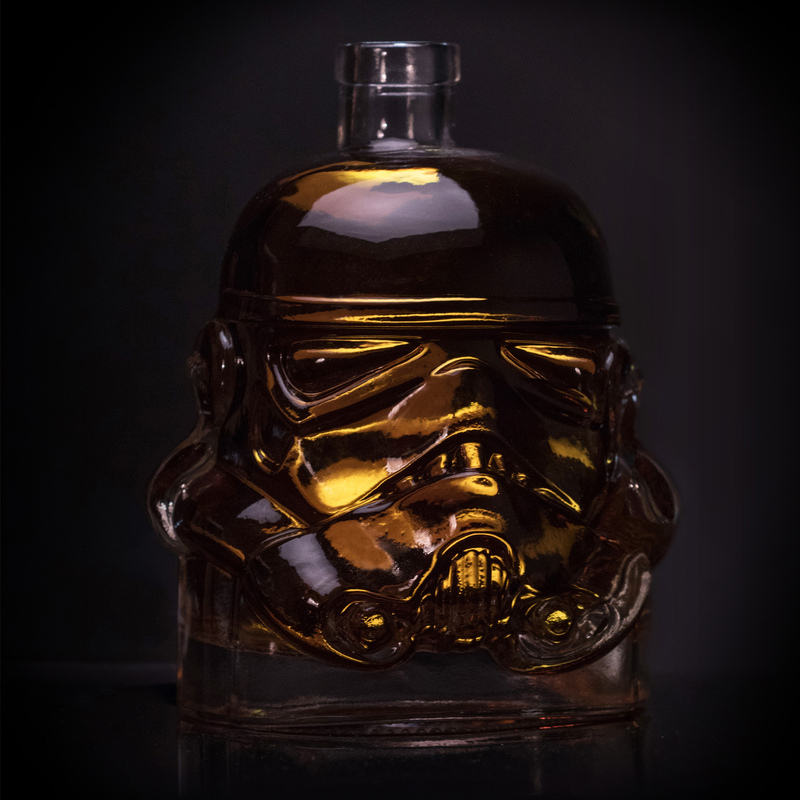 If you’re dad is a Star Wars and Whiskey fan, then this is the gift for him! 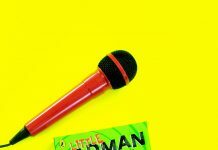 It holds 750ml of liquid (any liquid, alcoholic or otherwise) and is a real conversation starter. Star Wars fans will absolutely love it and people who like unique items will appreciate its design and quality. For the tech savvy and photo loving dad, this is the gift for him. 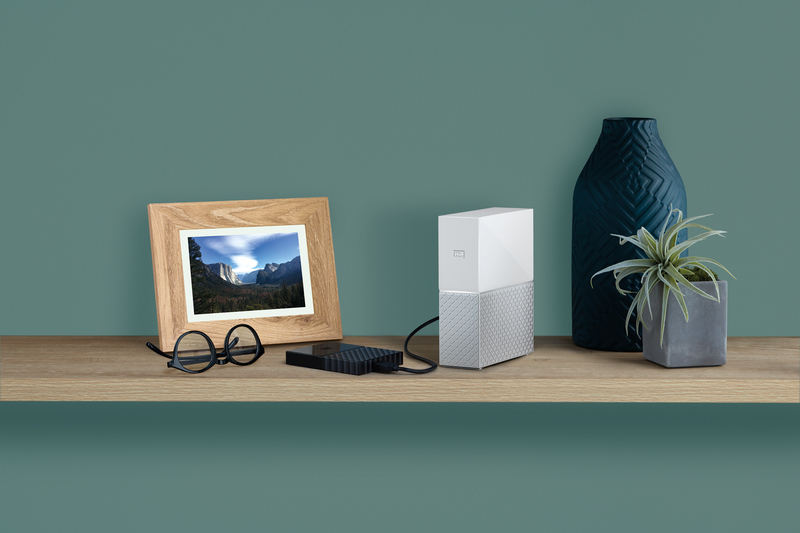 The all-new My Cloud Home storage device plugs directly into your Wi-Fi router at home, so you can easily save, organize and control all your digital content in one central place and wirelessly access it all from anywhere. 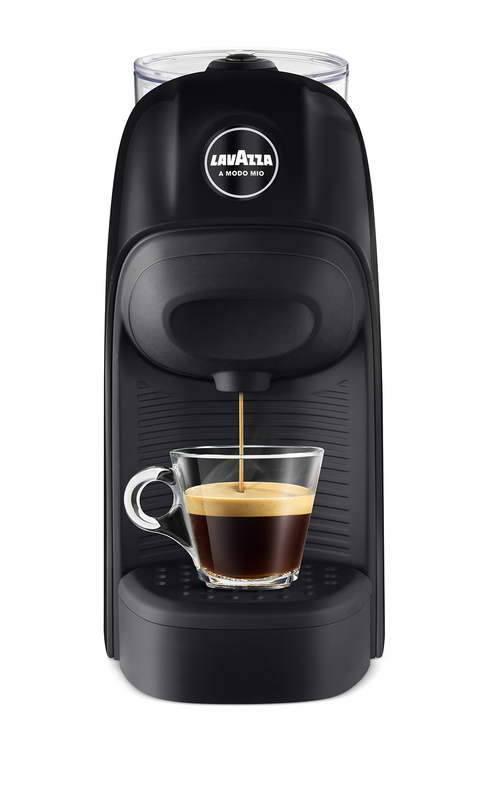 The A Modo Mio Tiny offers a premium ‘at home’ coffee experience and is perfect for modern living; it leaves no mess thanks to its quick and easy frontal capsule loading, and features removable parts that are dishwasher proof. 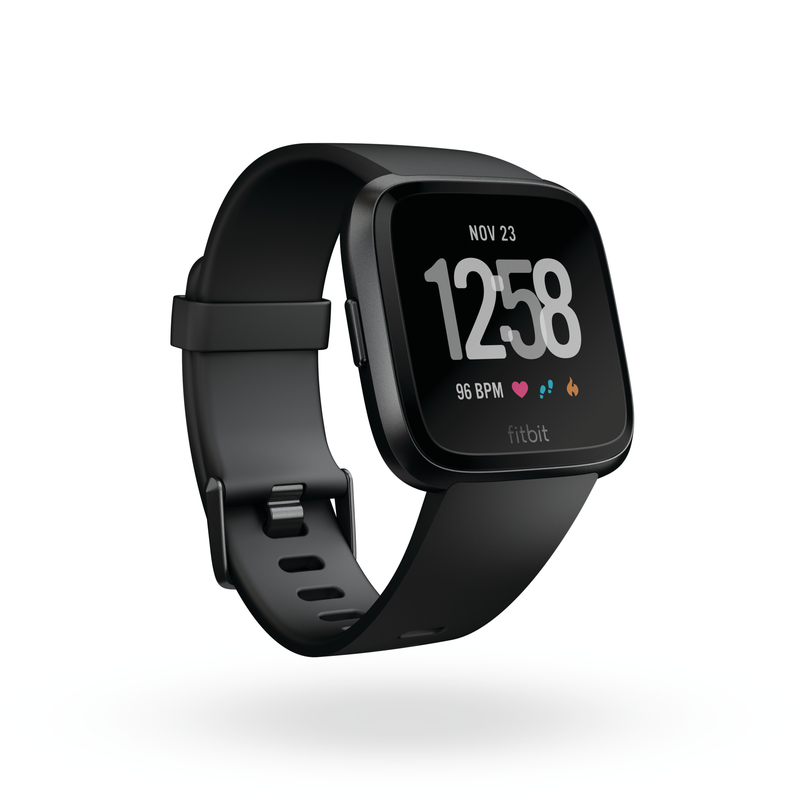 Packed with all the 24/7 fitness feature you know and love in a light, comfortable and waterproof design, the Fitbit Versa is made to travel wherever you do. 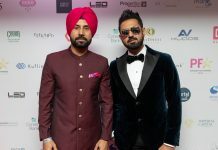 It has a range of apps that mean you can go phone and wallet free to the beach, from Fitbit Pay (contactless payments), Yelp (find the best local restaurants) and Deezer music, all on the wrist! 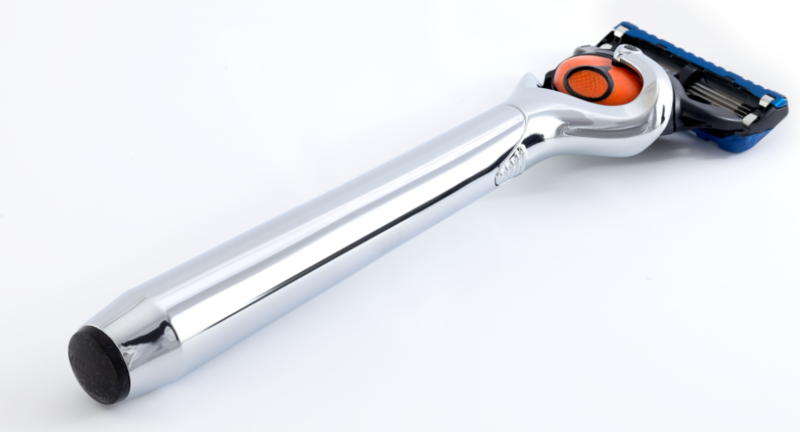 If you’re still stuck on what to get your dad, then you can never go wrong with a razor. 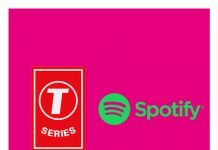 Why not treat him to the NEW Gillette® Fusion5 ProGlide Chrome Edition razor features a chrome effect handle for a more superior shave than ever before. With 5 Anti- Friction Blades for a shave you barely feel and FlexBall Technology which responds to facial contours, the Fusion5 ProGlide Chrome Edition is Gillette’s most premium shaving innovation to date.